HKS designed an interconnected green campus featuring a teaching hospital, specialized medical centers, offices, mixed-use retail and extended-stay housing. Located across from New Capital City in central Cairo, the campus is inspired by the extraordinary history and architecture of Egypt. As an academic medical center, education is also a central focus with a dedicated simulation center, education classrooms and living facilities onsite. Built on a platform centered around medical education, training and extensive research, CAPITALMED Medical City looks beyond the traditional health care campus to create a wellness campus that establishes the new standard for health care in the MENA region. Further, they aim to do this on an eco-friendly, mixed-use campus that promotes well-being for all. 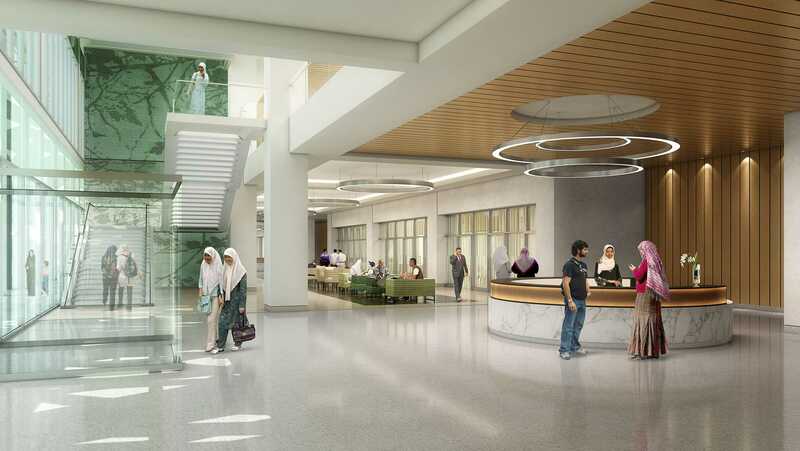 This 2,000 bed campus will include specialties ranging from outpatient care to specialized institutes that address key health issues facing the region. The campus engages the community with health-centered mixed-use elements, including a large shopping center, public gardens, a hotel, natatorium and wellness spa. 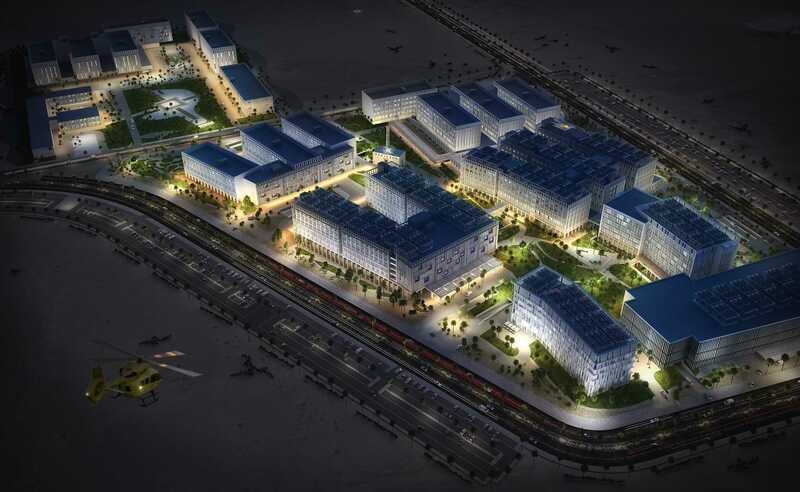 When CAPITALMED Medical City is completed in 2023, patients will have access to world-class amenities and an authentically Egyptian urban experience.